FLASH SALE: All Decibel Back Issues Only $3 Until Sunday! In a recent interview with Mindy Novotny of Milwaukee radio station 102.9 The Hog, SHINEDOWN frontman Brent Smith spoke about the full-scale concept behind their latest studio album, “Attention Attention”, which addresses a society both enabled and blinded by technology and the decline and rise of an individual in that society. “Attention Attention” was released May 4 via Atlantic Records. 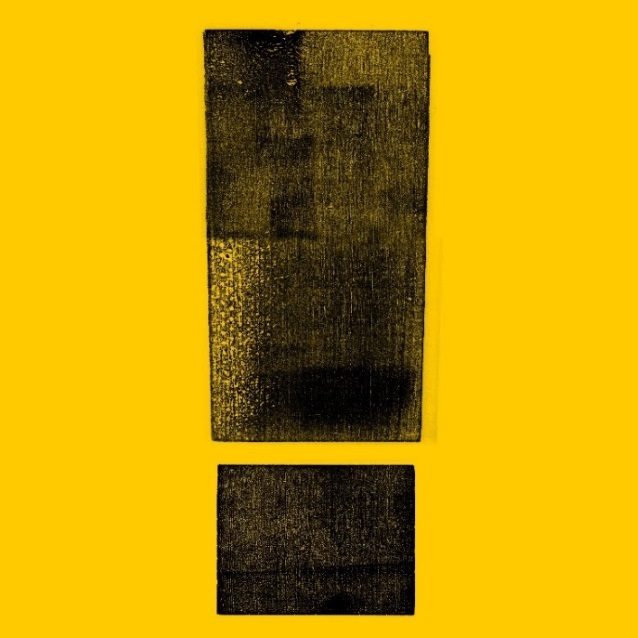 The follow-up to 2015’s “Threat To Survival”, “Attention Attention” marks SHINEDOWN‘s first full-length effort to be produced entirely by bassist Eric Bass. SHINEDOWN will join GODSMACK for a co-headlining North American trek which kicks of July 22 in Clarkston, Michigan and will make stops in Los Angeles, Las Vegas, Dallas, Atlanta, New York and many more before wrapping September 2.